Since you’re reading these words, I expect you have at least a passing fondness for beer, and perhaps other fermented beverages such as cider, wine, and kombucha. Great, now what about fermented foods? Sure, everybody loves cheese, but how about sauerkraut, kimchi, or tempeh? 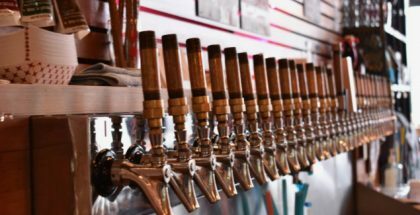 The process of fermentation has been yielding some of the most delicious things we eat and drink for thousands of years, so it’s a good thing Colorado has an annual event celebrating them. 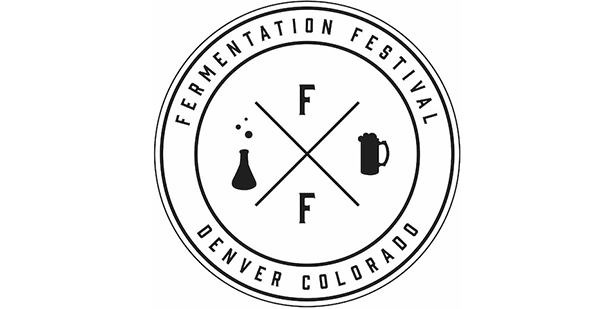 Yes, the Fermentation Fest returns to Denver this weekend! Held August 9th and 10th from 3:30 p.m. to 7:30 p.m. at the Highland Masonic Center, the event offers attendees unlimited samples of over 50 fermented beverages and foods, a souvenir tasting glass, and access to educational classes taught by local fermentation experts. These sessions cost $5 and provide information about the creation of your own kombucha, kefir, cheese, sake, wine, beer, and more. A full list of classes and times can be found here. 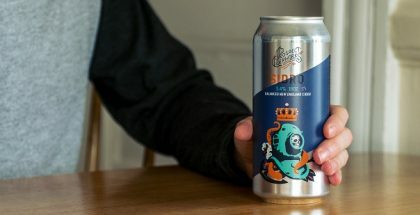 The list of breweries pouring at the festival range from noted sour producers Trinity Brewing and Crooked Stave to newcomers like Baere Brewing Company and Beryl’s Beer Company. In addition to beer, the event will offer an assortment of spirits including fare from Colorado’s own Vodka 14 and Breckenridge Distillers. Non-alcoholic beverages from Happy Leaf Kombucha, Rowdy Mermaid Kombucha, and Corvus Coffee will also be available. Jump to the end of this post for a comprehensive list of vendors. 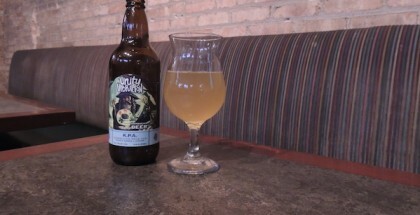 The Fermentation Festival offers a variety of attendance options. At $35, general admission tickets offer unlimited tastings and souvenir glassware. 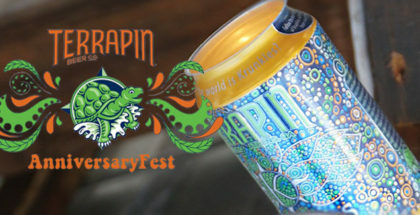 VIP tickets are priced at $65 and offer entry to the festival an hour earlier, a T-shirt, and two educational seminars. Attendees who aren’t interested in drinking alcohol can acquire food-only tickets for $18, a price which includes one educational seminar. Tickets are available for purchase here.